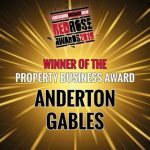 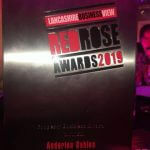 Team AG are ecstatic to announce that we have been crowned the best Property Business in the region at the Lancashire Business View, Red Rose Awards 2019! 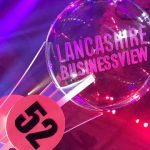 The Red Rose Awards, organised by Lancashire Business View Magazine, are held in Blackpool’s iconic Winter Gardens and honour the best, most inspirational and most innovative businesses operating in Lancashire. 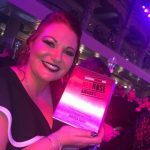 As always, the event was amazing from start to finish and AG are thrilled to collect the custom-made trophy in front of more than 1,000 of our peers. 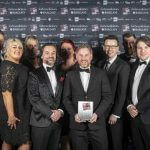 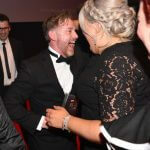 Lancashire is full of many fantastic businesses that help make it a thriving and growing economy and the best of the Lancashire businesses were in attendance that evening. 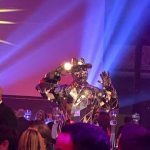 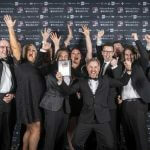 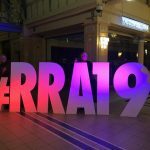 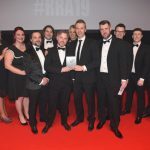 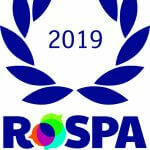 Since launching the awards in 2011, the RRA has steadily grown to become the centrepiece attraction for the business community in the county with the sell-out ceremony taking place at the magnificent Winter Gardens Blackpool. 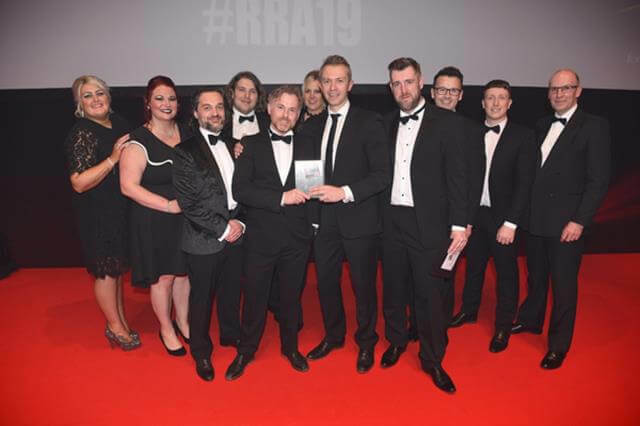 We are honoured to have received this prestigious award as it is a testament to how hard and tirelessly the whole team at AG work and it is great for our organisation to receive this prestigious recognition. 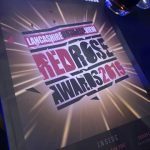 We are a loud and proud Lancashire Business and look forward to the year ahead!